4) Purchase the book LANDLORDING by Leigh Robinson, which is one of the best-selling books on our website. 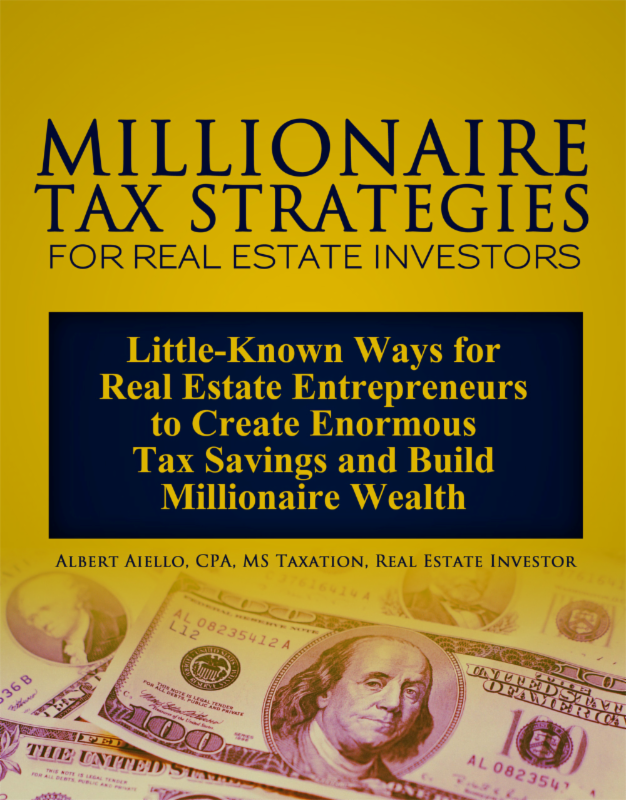 It covers the most common problems new landlords face and offers solutions on how to handle each potential problem. 5) Purchase the LEASEWRITER (Works with Windows 95/98 or Mac. OS. 7.1) This program is the easiest way for new landlords to create Legal Residential Leases: (Comes on CD only). Create a solid residential lease the quick and LEGAL way. A good lease is your best asset protection! The program allows you to reference state-specific landlord-tenant laws and tailor your lease to your state laws and customize your agreements with clauses for your needs. With this program you will have lots of legal and practical advice to stay out of costly legal trouble. 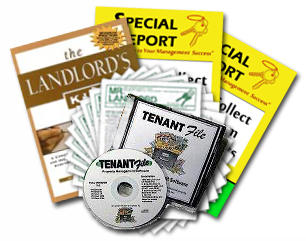 In addition to creating a lease, this software program includes a dozen other key documents that every new landlord needs (All written in Plain English). 6) Subscribe to the MR LANDLORD newsletter, Take a look at our NEWSLETTER SUBSCRIPTION PACKAGE which includes numerous management reports and management software, extremely helpful for new rental owners. 7) Purchase the audio tape series 100 PROVEN WAYS TO GET POSITIVE RESULTS. Learn exactly what you need to master your landlording skills and avoid costly mistakes made by new rental owners. NEW LANDLORD STARTER KIT. 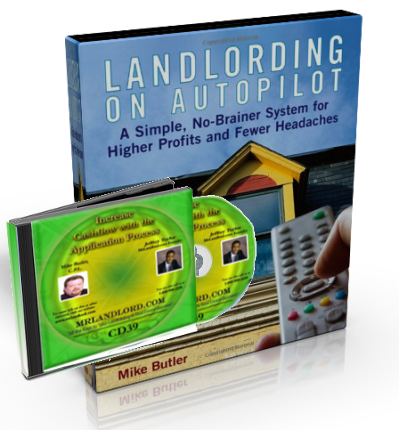 Purchase all recommended resources for new landlords, including, LANDLORD TROUBLESHOOTER, LEASEWRITER SOFTWARE, MR LANDLORD SUBSCRIPTION PACKAGE and 100 PROVEN WAYS TO GET POSITIVE RESULTS audio tapes. These items if sold separately, sells for over $300 on our Catalog. You may purchase all of these items for less than half-price as part of what we call our Landlord Starter Kit for only $149.95. You save almost $200. Click here for more details or to order your NEW LANDLORD STARTER KIT!